Tehokas lämpökamera 300 lumenin LED-lampulla. Tunnistaa lämmönlähteet ja lämpöhäviöt jopa 500 metrin etäisyydellä. 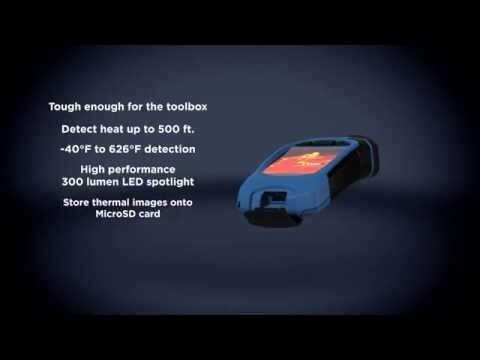 Reveal is powered with state-of-the-art thermal technology that’s tough enough for your toolbox. 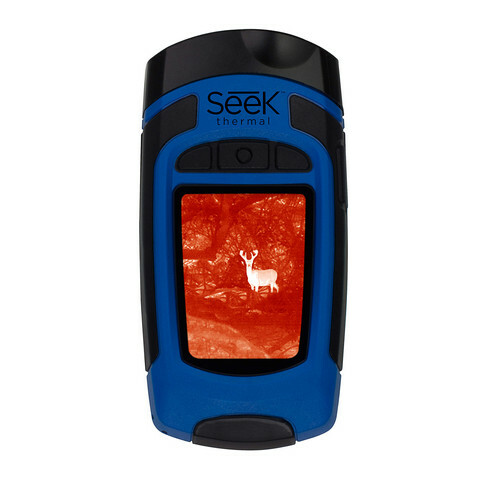 The all-in-one Seek Reveal handheld thermal imager combines a 206x156 sensor for powerful insight, a rechargeable battery that lasts up to 10 hours, and a large color display.